Vabel acquired this light-industrial site in Kensal Green as principal developer, and have partnered with Cogress Investments to develop a mixed-use scheme of private and affordable residential apartments, with new commercial space. 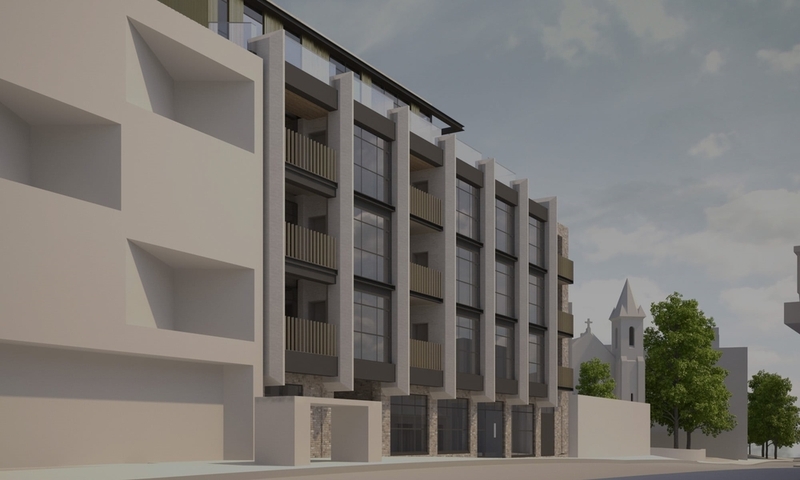 The proposal is to regenerate the immediate area with a modern rendition of a brick mid-terrace building, in keeping with the local architectural vernacular. The properties will have excellent transport links into the City and Central London, and be within walking distance of Portobello Road, Notting Hill, and Westbourne Park. Registered in England & Wales . Mountcliff House, 154 Brent Street, London NW4 2DR, United Kingdom.